It's not exaggerating to say that Sea Cadets transforms people. 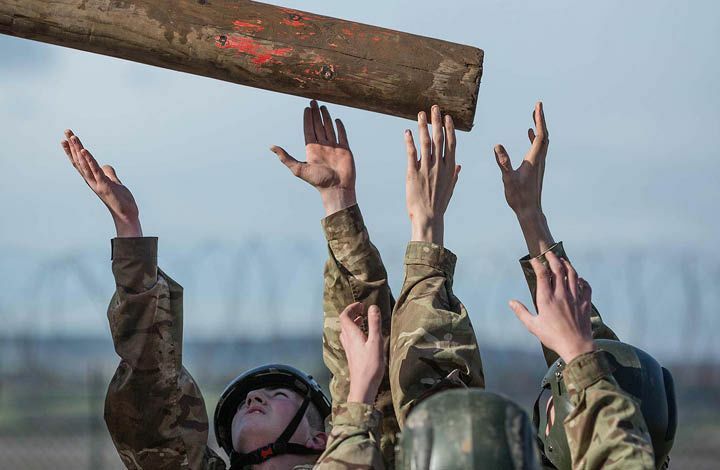 Read first-hand accounts of the impact Sea Cadets has made from cadets themselves, their parents and the volunteers working to help the next generation grab a better future. 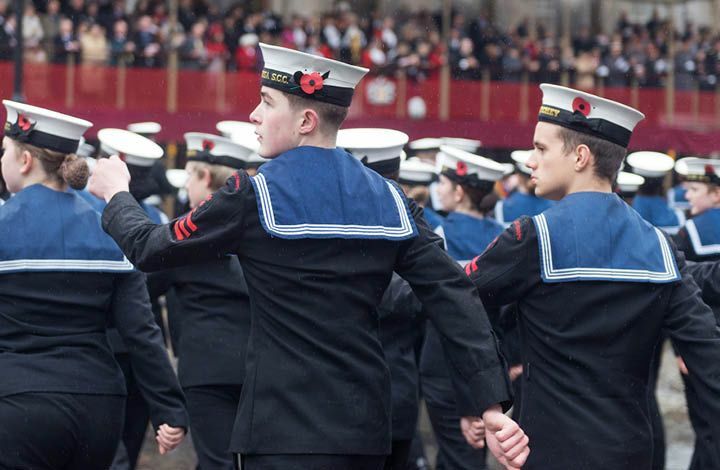 Sea Cadets isn’t just a place where you learn. My confidence has increased so much, through meeting new people and all the skills I’ve gained, which will come in really useful later in life. For me, the best thing about Sea Cadets is meeting new people while you’re getting all this experience and doing the fun things you want to do. Personally I love rowing! I’ve gone through the qualifications and worked my way up to Coxswain, which means I’m in charge of the crew and their safety. I also really enjoy sailing and I recently spent a week away at Summer Camp, where I achieved my RYA Stage 2 sailing certificate. My first trip on TS Royalist revealed an adventurous side I didn’t know I had – the atmosphere convinced me to try new things, from climbing the mast to stowing sails. This ‘can-do’ attitude has helped me many times in the Corps, but also in my work and personal life. It’s easy to see the change in young people during an adventurous trip offshore. After a week’s sailing, having planned the route, decided when sails need to be taken down, and brought the boat into port, cadets have matured and act like a professional crew. I chose the Royal Marines Cadets because the activities are more physical and you do summer camps and fieldcraft. You have to be prepared to go out and get muddy! I’ve also been offshore on TS Royalist twice, it was a really amazing experience. You become like a family with the other 23 cadets – if someone’s not pulling their weight the job won’t get done, so you have to do your best for the team. The experience I’ve had in Sea Cadets has made me more independent and given me opportunities my friends really envy. I’d say to anyone who has the opportunity to have a go. Sea Cadets lets teenagers take risks with support, it makes young people who they are and they become much more confident. It helps teenagers become well-rounded human beings. You get a pack of skills for life here. It’s not just playing. Also, the values that Sea Cadets teaches are really important. Very few other places offer that. 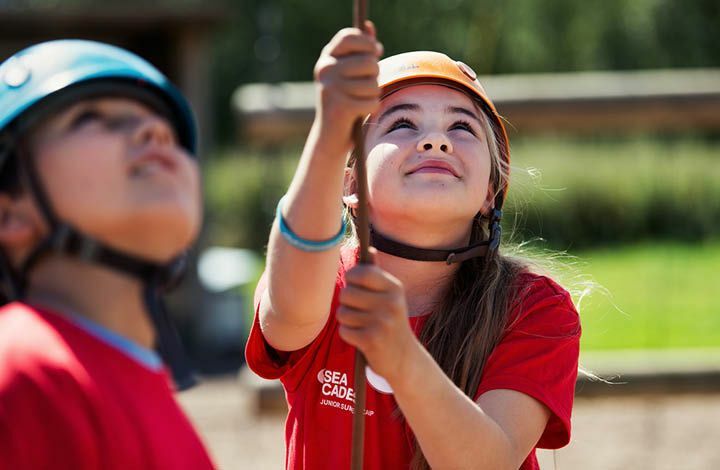 Sea Cadets is building a group of young people who believe they can change the world through their own efforts, who understand that you have to work as a team to be successful.